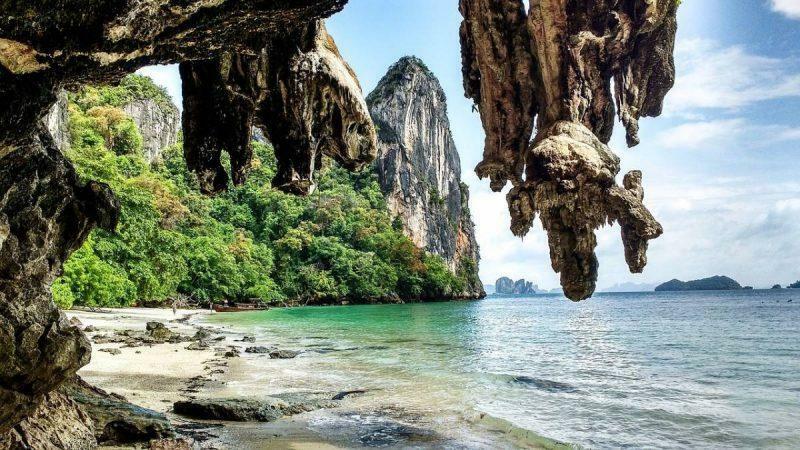 The islands of Thailand are their own special kind of paradise, and there’s no better place to sample all that they have to offer than in Phang Nga Bay, easily accessed on a day trip from Phuket. You’ll hear so many people telling you to skip Phuket, that it’s packed with tourists, overpriced and inauthentic. While I can see where they’re coming from, the town is often dismissed too readily. Phuket makes a great base from which to explore the neighboring islands, and has much to offer in its own right. I visited Phuket during New Years. The city is famous for its rowdy celebrations, which include everything from fireworks to paper lanterns. Of course, I missed all of that since I was in a taxi driving to my hotel when midnight hit, but there was plenty to do when I arrived and my time in Phuket (3 days) flew by way too quickly. 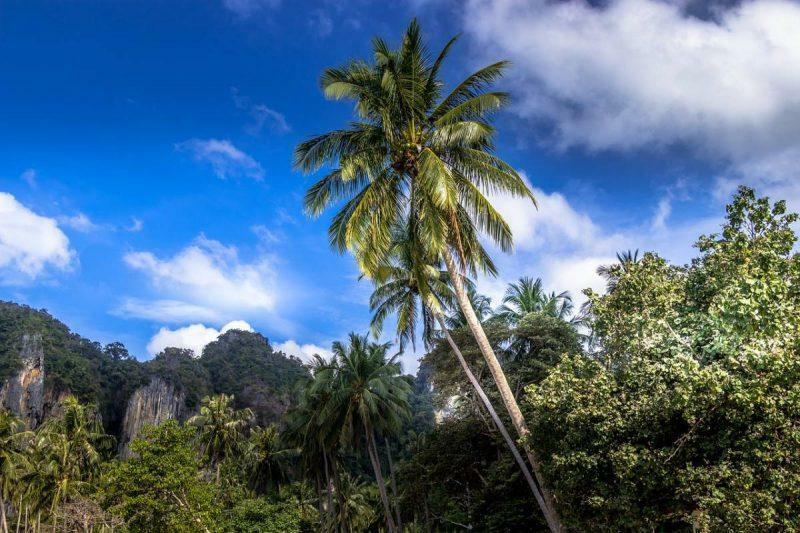 The primary reason people dismiss Phuket is that it can’t possibly live up to the hype caused by the neighboring islands. A city full of souvenir shops and taxis is a disappointment when you’re expecting emerald green waters and wooden boats instead. The good news is you can easily reach your own personal island paradise on a day trip from Phuket, with several different tour providers. 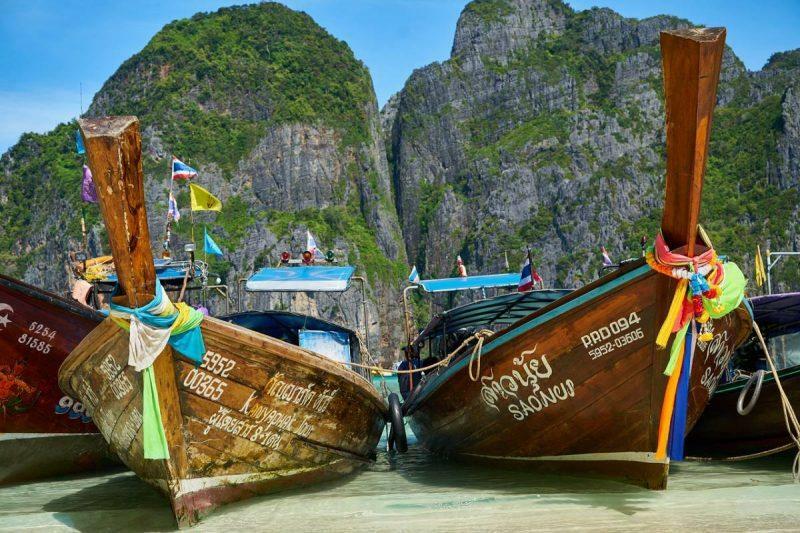 You might hear people talking about the Phi Phi Islands, and you certainly have the option to visit there. But it’s a misnomer, since Phang Nga Bay has islands as well, not to mention unique rock formations, sea caves and prime diving spots. Phang Nga Bay is a bay between Phuket, Phang Nga and Krabi. A large portion of the bay is protected as the Ao Phang Nga National Park. 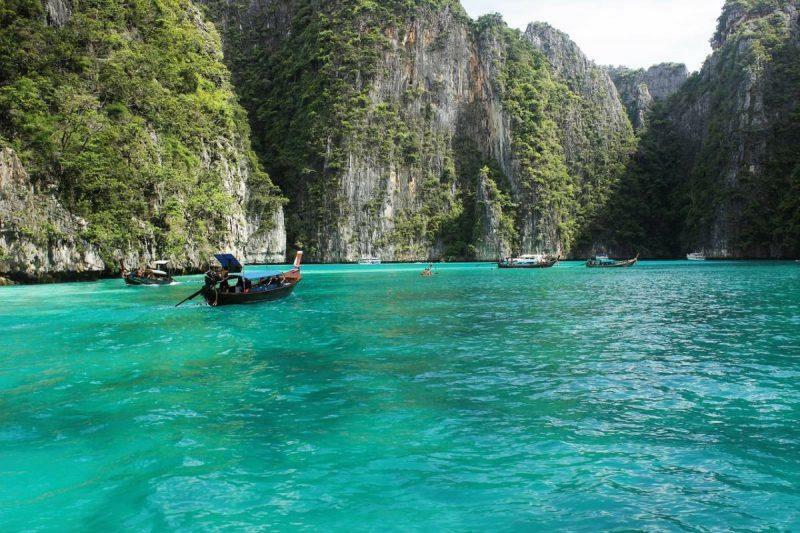 It is known for limestone rock formations, which jut out from the water and have become an iconic symbol of Thailand. Peak season is during December and January, since the weather is warm and sunny and tourists flock to Thailand to escape winter. The bay is teeming with life. Dip your feet in the water and you’ll notice schools of fish swimming nearby. 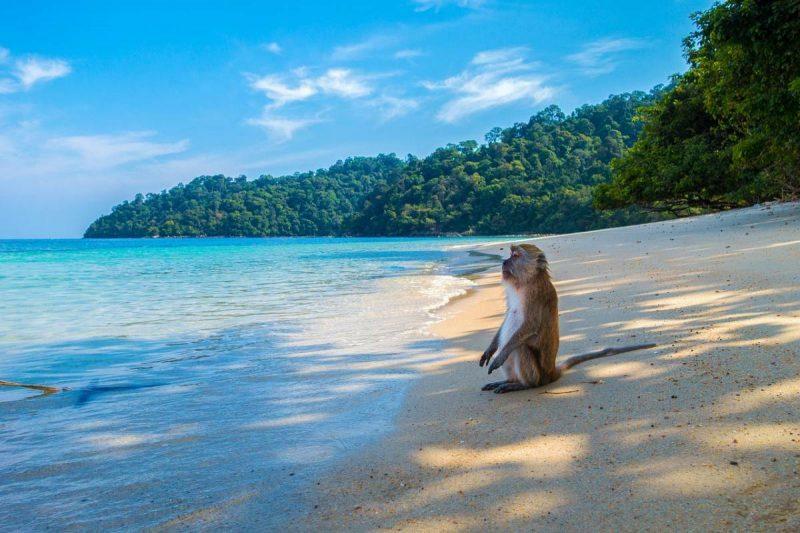 Walk along the sand and you’ll likely come across a sea monkey. While they normally live in packs, we met one particular monkey (Ali) who had been ousted and forced to live in exile after losing a battle to an alpha male challenger. Thankfully, an ever-flowing influx of tourists keep him company. You can access Phang Nga Bay with a tour provider. You’ll need to take a shuttle to get to the tour in Phuket, across the island from Patong and a solid hour drive away. From there, the quickest method is by speedboat, which allows you to easily peruse the region in 3-5 hours. You also have the option of taking a slower, double decker boat that fits at least 40 people, but I don’t recommend it. The longboats are nice to look at, but not the fastest option available. I recommend admiring them while they’re anchored at a beach instead, especially if your time is limited. Those worried about sea sickness will be happy to know that the ride is relatively calm, without a lot of waves or motion caused by wind or the sea generally. if you sit in the front or back of the boat, the air ventilation will help your body reconcile the movements and the views will make you forget you were ever nauseous. 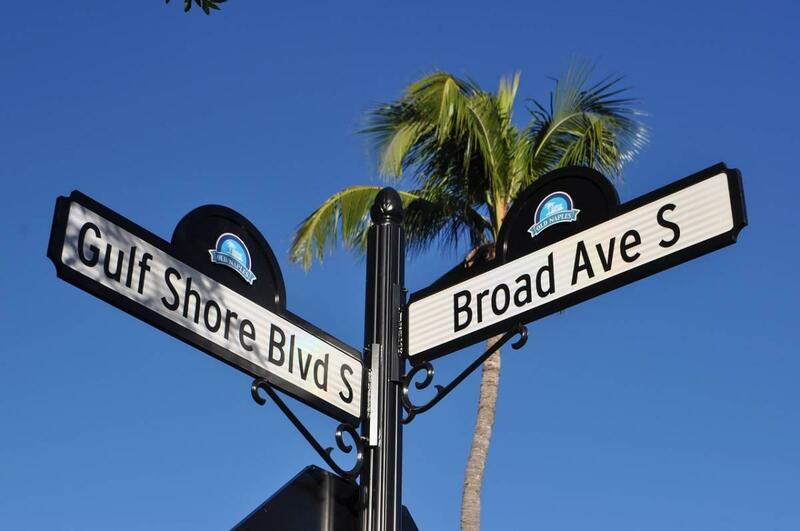 Make sure you bring everything you’d need for a day at the beach, including sunscreen and a change of clothes. You’ll want shoes that can get wet easily and a towel to dry off. Keep your valuables in a wet bag. A good tour provider will have one ready for you, otherwise you can find them at souvenir stands throughout Phuket for anywhere from 100 to 500 Baht depending on your negotiating skills. If you have a GoPro, this is the perfect place to use it since the wide angle features will allow you to capture more of the stunning scenery. 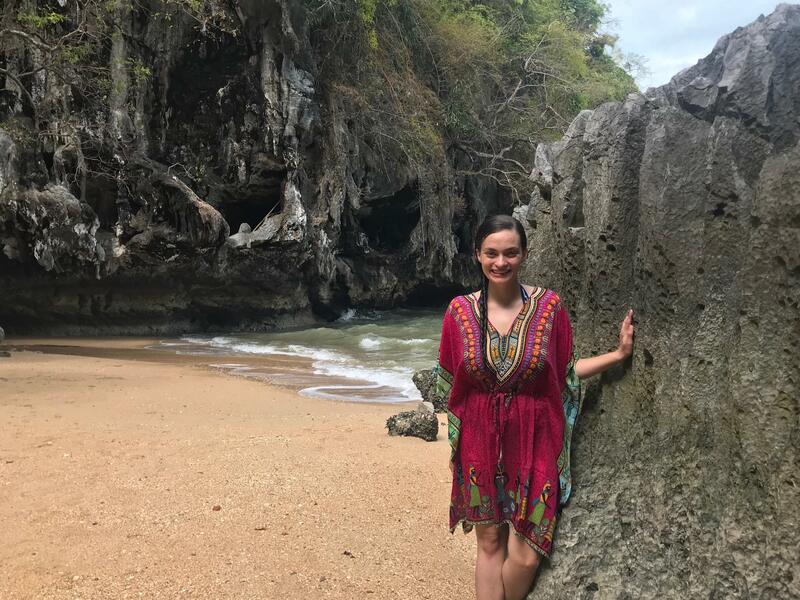 You have your choice of tour providers when choosing to spend the day on the water in Phuket, but I found that Phuket Sail Tours offered a phenomenal service from start to finish. They’re affiliated with Captain Mark, who’s developed a strong reputation in the industry, and they’re known for limiting the number of people they take on their trips. Our boat easily had the capacity to fit 30 or more people, but that would cause everyone to sit shoulder to shoulder, with little room to stretch out, lay out their wet clothes or just relax and eat with some elbow room. Unfortunately, in a profit-driven economy, this is the kind of treatment you usually experience, especially when booking a group outing. Phuket Sail Tours was so refreshing and the best tour available if only because they do your best to give you room. 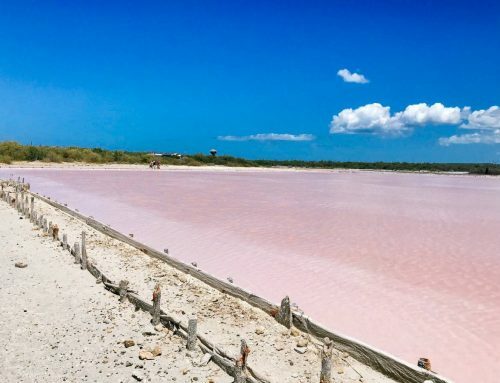 They go our of their way to find beaches that aren’t saturated with tourists. The only time we had to interact with people from other boats was in the afternoon while kayaking the sea caves, because of high tide and the fact that all groups for the day had to partake in the activity within a 2-3 hour time span. Our guide could not have been more apologetic about this, a testament to how seriously Phuket Sail Tours takes their experience. I cannot recommend them highly enough. If you luck out and get Sui as your guide, tell her I said hi! When you arrive at the shop, you are given breakfast, consisting of sandwiches, fruit and most importantly, coffee. There’s also free wifi available. You’re given a wet bag upon arriving on the boat and different foods served throughout the day. I swear when Sui smiled and opened up the tupperware full of chicken wings, it was like she just knew. One of the highlights of Phang Nga Bay is the ability to kayak through sea tours. As I mentioned, this activity is reserved for the afternoon because of the tides. On our tour, we had local guides who operated the kayaks for us, giving us the ability to simply take in the surroundings, and at times duck since the ceilings were that low! The payoff was green waters and emerging rock walls that made it seem like you were on set for Jurassic Park. Even though this was our “crowded” activity, I was able to snag a kayak with just me and my guide, and it almost resembled a gondola. The setting was pristine and the half hour spent exploring the nooks and crannies of these sea mountains is one you never forget. 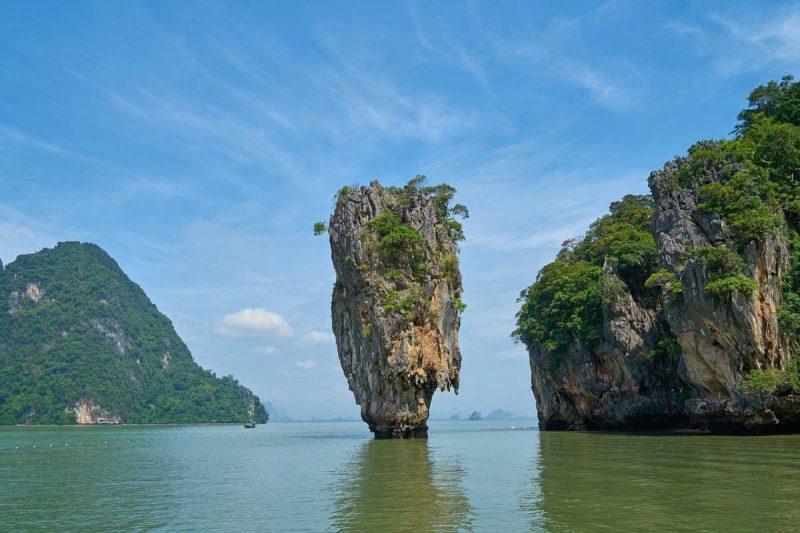 The James Bond Island is so famous that it’s not even referred to by its actual name anymore (Khao Phing Kan). Everyone knows the one you’re talking about–it’s packed full of tourists and a near-impossible place on which to disembark. Thankfully, the folks at Phuket Sail Tours knew this, and at the same time understood the need for us to take obligatory tourist trap pictures while on vacation. To strike a happy medium, we cruised by the island instead, very slowly, allowing everyone to capture the scenery without a frenzy of arms and camera phones competing for the same shot. We were stopped for maybe 15 minutes total, so I can safely say that I’ve seen the James Bond Island and feel confident I did so in the best way possible. Around the midday mark we went for lunch at Kathu, which looked like we were sailing into an ocean version of Agrabar thanks to the opulent mosque in the city center. While it is predominantly Buddhist, there is a large Muslim population in Thailand as well. I had been hoping to see a floating market, so I was glad the Kathu was included in our itinerary, but if I had to go back I wouldn’t shop there. The locals add an up-charge to items to compensate for the effort it takes to import them from the mainland. You’ll find better deals on everything from magnets to dresses in Phuket Old Town instead. That said, our lunch was delicious, and included healthy portions of soups, rice and different proteins. We also had fresh pineapple and watermelon for dessert. It’s easy to get lost here (I myself was distracted by some small children trying to sell me items and lost my group) so keep up with others in your party and come back for shopping later after lunch. There’s also a floating soccer field which is worth seeing when you initially arrive. Children love the sport so much they found a way to play it on the water, and a team from Kathu even went on to win the national championships a few years ago. The final part of our afternoon was spent diving into the water from the boat, which some people did as many as 15 times. From there, we docked on a small beach and, because the tide was low enough, ventured into a hidden cave where we observed stalagmites and stalactites, formed over the course of millions of years. It was the perfect adventure to end a day in Phang Nga Bay, and made us all yearn for our next visit to this idyllic destination. You can spend 1 day or one month in Thailand and still not get enough of all this country has to offer. Disclosure: I was provided with a complimentary tour in exchange for my honest review. All opinions ad unforgettable memories are my own. There are so many islands in Thailand to explore so I tend to look out for those that are not too touristy. Phang Nga Bay Islands sound right up my alley. 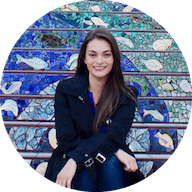 The sea caves and floating market have gotten my attention! 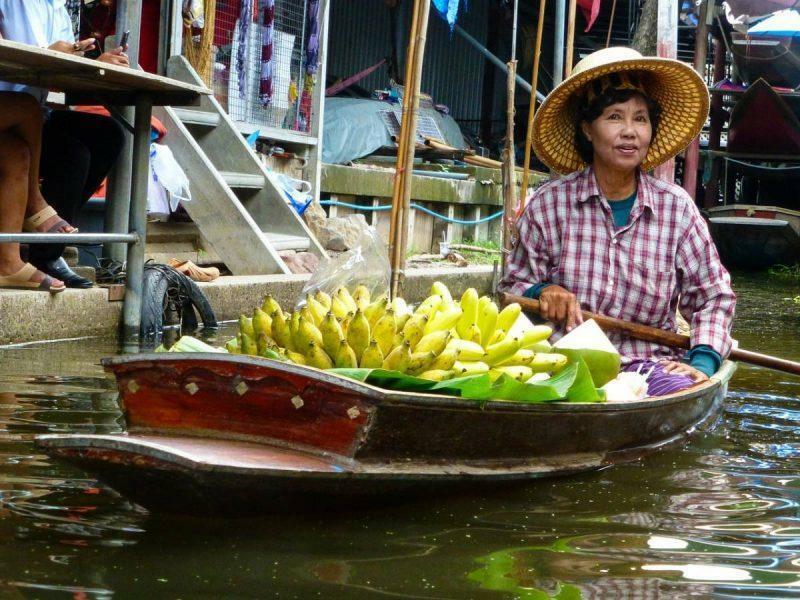 Visiting the floating markets was a definite highlight of my Thailand trip. Now, I need to get back and get to southern Thailand to explore the islands! I definitely didn’t spend enough time there. Is there ever enough time in Thailand though? 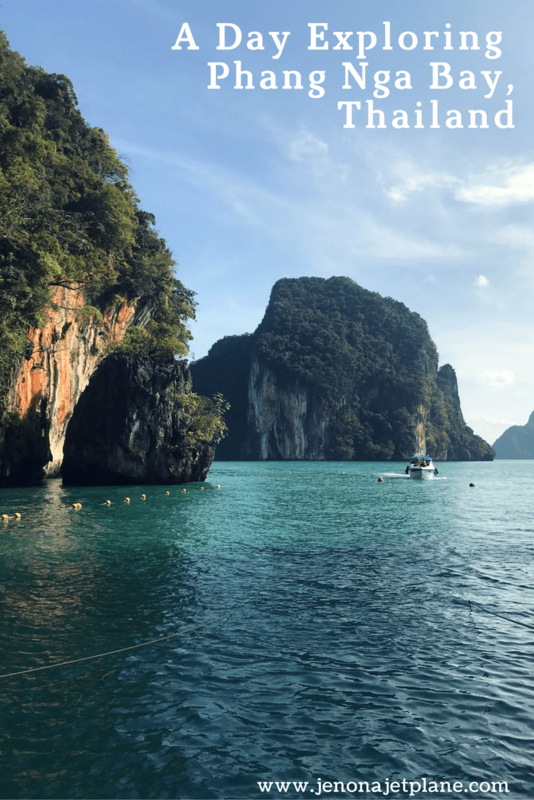 We did some island hopping around Phuket and it was wonderful. We really wanted to a tour of Phang Nga Bay too but, like you said, three days in Phuket is hardly enough. This tour sounds really great and a lot better than the overloaded ferry that took us to Phi Phi. There were drunk buffoons sprawled out over every shaded seat (about 1 buffoon for every 5 seats) so we were relegated to standing in the sun for the majority of the trip. Thankfully, we met a really great lady (who was also an Engineer) who loaned us some sunscreen since ours was with our luggage in the hold. 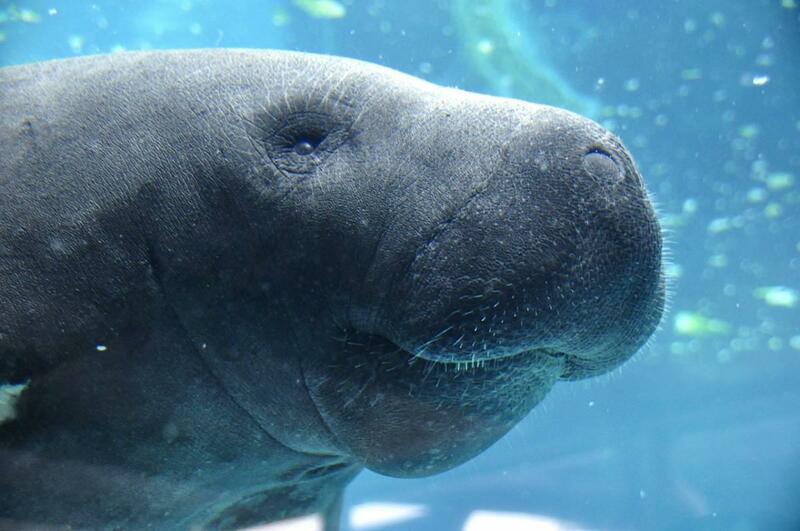 Taking a dedicated tour on a site seeing boat that isn’t filled to the gills sounds fantastic. This looks great! I’ve never been to Thailand but landscape is similar to Philipines which I loved! What an incredible tour! I would love to go to Thailand especially the islands. I have always thought it was beautiful! 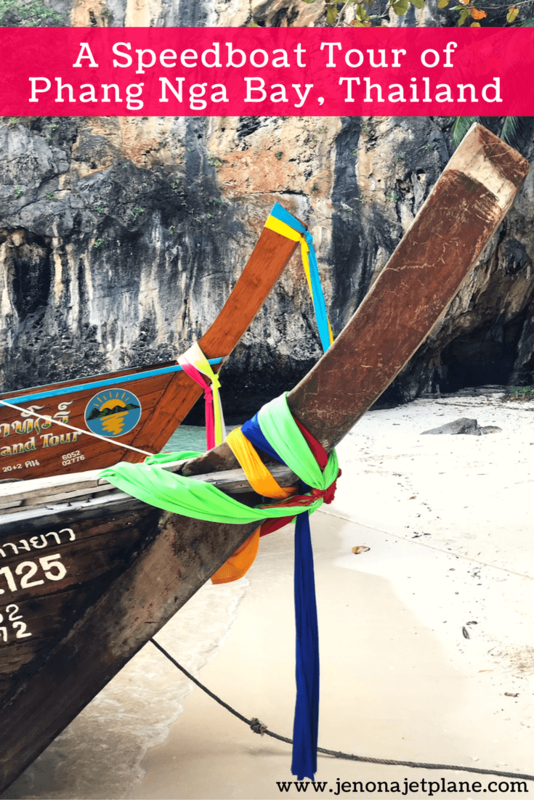 I went on the PhiPhi Island tour instead because the group insisted we “should” see it. No we shouldn’t, it was a complete waste. Everyone advised me that the tour you took is the best and you see less touristy stuff and more of the real Thai island life! I regret not going. Great post and photos! Thanks for sharing! Hello Jen! Mark here form Phuket Sail Tours. It was great to see you aboard. Thank you for joining us. A very nice account of your day on our speed boat tour of the bay too. Just a small mention, the floating market/village/football field is Kho Panyi. Not Kathu. See you next time, and I hope I see a few more of you lot as well! Mark.